LOW MILES! CUMMINS ISB! 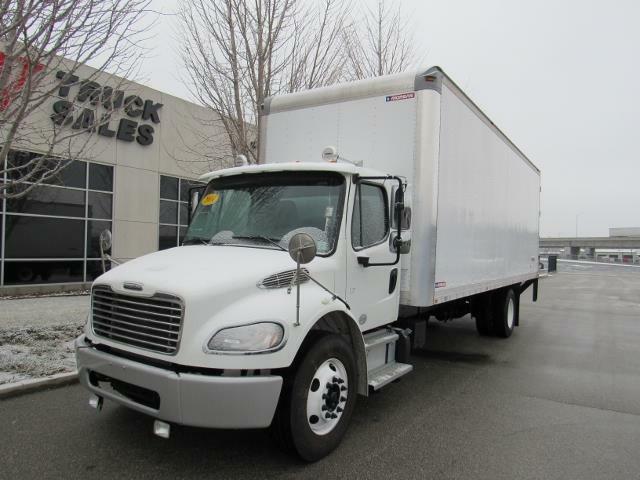 This 2014 Freightliner is loaded! Low mile, Under CDL, swing doors, allusion transmission, and a Cummins ISB engine. This box truck is perfect for all applications! Comes with our free 90 day/25,000 mile engine warranty! Fully DOT, detailed, and road ready to start making money and growing your business! If you need more information or pictures please call today!